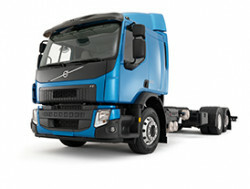 The first Volvo truck was born in 1928. Our reliability is renowned. And it's underpinned by our three core values – quality, safety and environmental care. We bring each one to life in everything we do. Our FH, FM and FMX models are designed & built in Australia for Australian conditions. 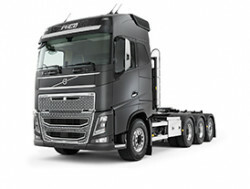 Breakdowns and urgent repairs cost you uptime and income. Proactive servicing and preventative maintenance save them. So it pays to plan. And the great news is, we'll do it for you. 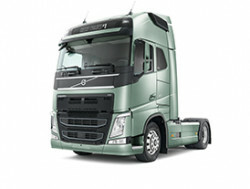 A Volvo Service Plan is specially created for your truck and business. Your workshop visits are scheduled, standstills minimised, and uptime optimised. It's also completely free. Tough operating conditions mean more wear and tear. Low mileage means less maintenance. So what's right for one truck isn't necessarily right for yours. 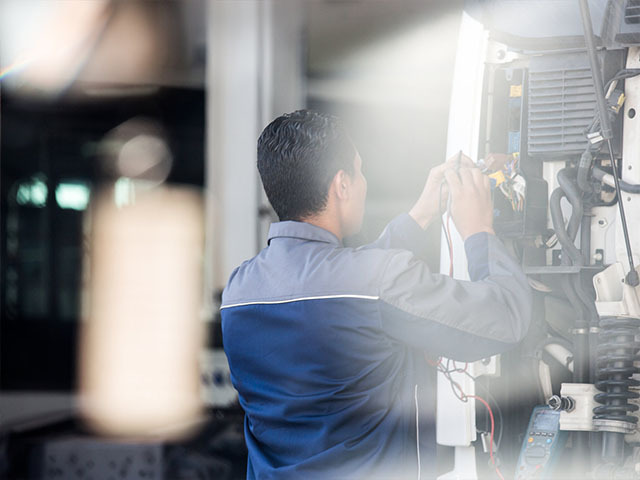 By reviewing your needs, usage and business, we develop an individual service schedule that makes sure your truck gets the exact service it requires – no more, no less. 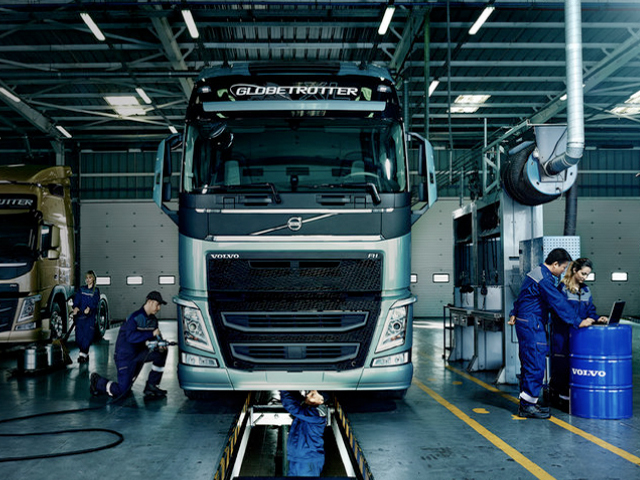 No one services your Volvo truck quite like we do. With us, you know that it's done right. No shortcuts. No surprises. Our technicians are certified experts. They have the full range of special tools and all the diagnostic and database systems they need. And we only ever use Genuine Volvo Parts. 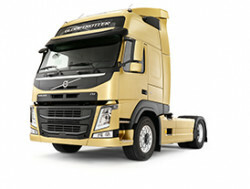 And when installed in our Volvo workshop, they come with a full 2 years fitted parts warranty. 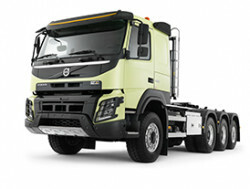 With Volvo, you know your truck – and your operation – is getting the service it deserves.